Let us suppose you’ve been hard-working and fortunate enough to have a slew of gallery shows, group and solo, on your CV. You’ve built up good connections and can perhaps even claim a following of dedicated collectors. Maybe you’ve even earned some notice from critics. You’re at the stage where you can honestly be described as a mid-career artist. Perhaps you’re not ready for MoMA or the Venice Biennale, but what’s next? Most artists at this point aspire to an exhibition at a university or college gallery, a small museum, or an urban arts center—in short, a respectable venue with a good curator and a professional staff to pull it all together. But how do you make the approach and how do you sell yourself and the show? Nonetheless, many site members have cracked this particular glass ceiling, and there are a number of smart ways to land a show, perhaps not next month or next season but a year or two or three down the road. If you’re just starting to do your research, Rubin recommends consulting the Art in America annual guide to museums, galleries, and artists. Or google your home state, suggests Linder. “Iowa art museums,” for example. Is there a program where your art might fit in? Then do your homework carefully. Look to see what kinds of exhibitions have been supported in the past. Do you know anyone on the curatorial staff? Is there a specialty of the institution—say, printmaking or video—that would make you a good fit? Linder, who has a couple of museum shows in the planning stages, says, “If there are artists who are far more successful than I am, but whose work shows a relationship with mine, I will look then up and find out where they’ve had exhibitions.” Two whom Linder has followed because their works have affinities are Deborah Butterfield and Theodore Waddell. “If you’re local,” adds Paik, “ask a curator to make a studio visit.” Another way to get a foot in the door is to serve on the board of a nearby institution, because often museums are looking for artists to be part of their advisory committee. 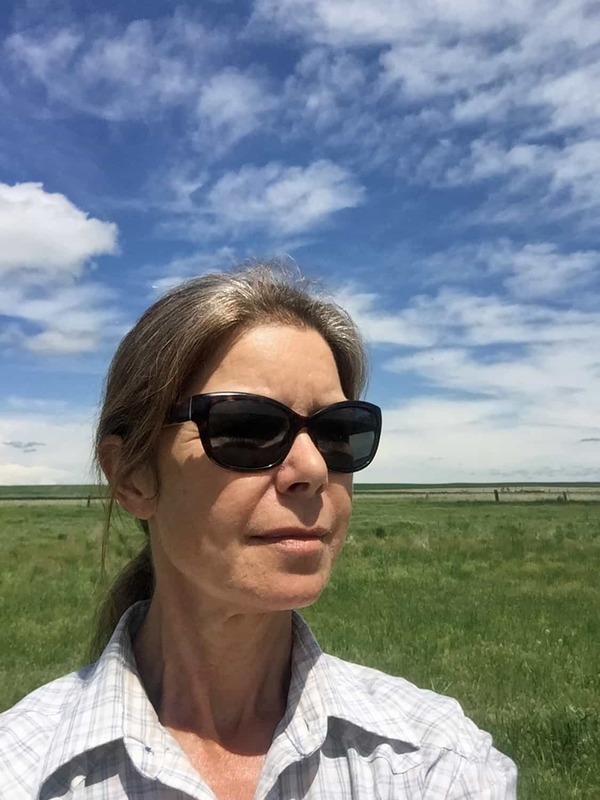 “I was on the board at the Boulder Museum of Contemporary Art for years and years,” says Martha Russo, who makes her home in that Colorado town. “I wasn’t looking for a show. I simply wanted to know how a museum works and how to interface with everyone.” But eventually the director approached her about doing an exhibition, and the upshot was a small but handsomely installed retrospective in 2016. 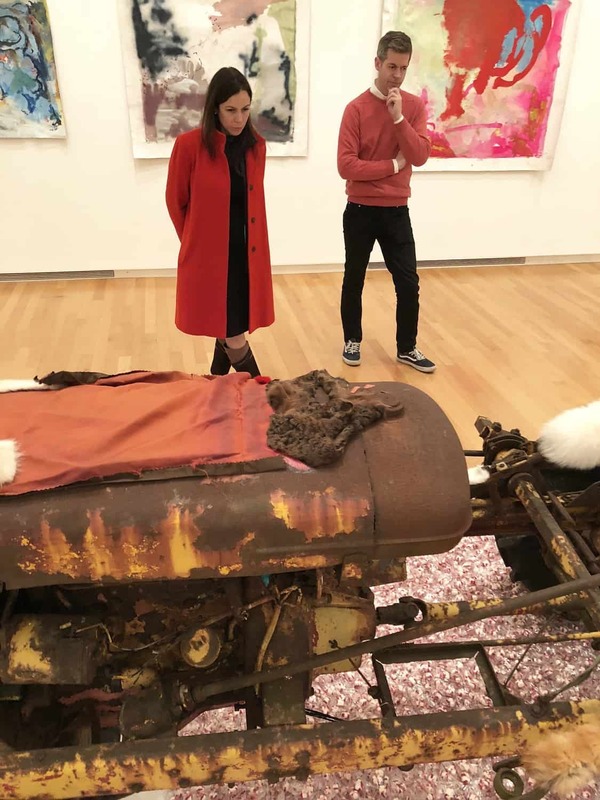 If you have your eye on a particular college or university gallery, there are many ways to get your work noticed by the faculty and administration, says Erin Elder, an artists’ coach and curator in Albuquerque, NM. Look into visiting-artist programs or teaching gigs. “Sometimes those are hidden, not made public,” she notes. But you can always ask the relevant department (visual arts, studio arts, art history). See how your interests as an artist might jibe with academic programs. 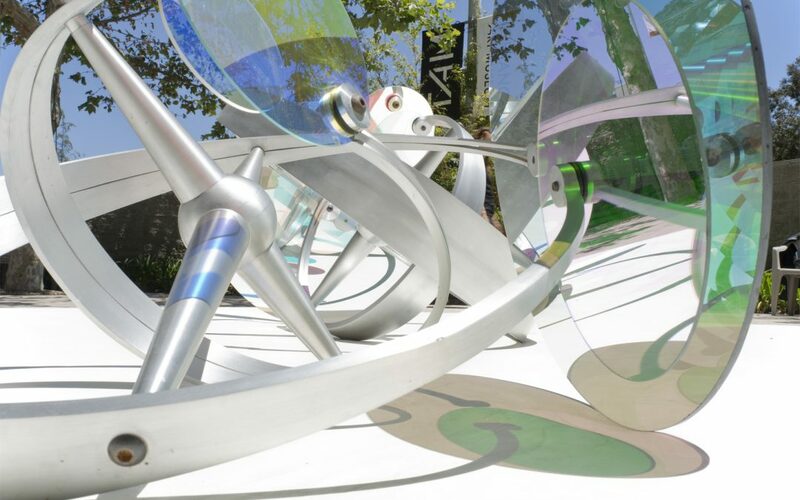 “There’s a lot of money in science for artists,” she adds. “Look at research laboratories, research facilities, how you can work with scientists to interpret the work. 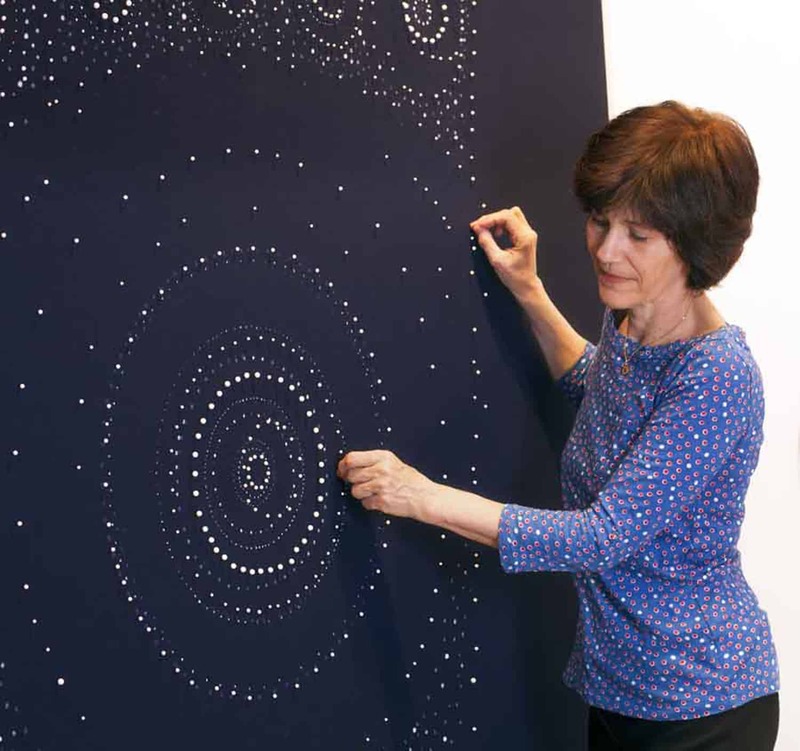 “Oftentimes opportunities lie in creatively connecting the dots,” she continues. “How can I approach this institution and propose something that only I can do? See what opportunities are out there for interdisciplinary studies—what’s happening in astronomy or geology or anthropology? What can I propose that would bring in students? Maybe you can rack up a collaboration or offer lectures. If this all seems like too much effort and bother, there are a few consultants who guarantee placement with small museums and college galleries. Katharine T. Carter & Associates, based in the Hudson Valley, is one such resource. A contract with Carter offers “exhibition placement services for mid-career artists participating in higher level contractual services,” says the website. What that means, in effect, is that, for a substantial fee, you go through an entire program to package “the whole professional.” That entails an upfront consultation (generally about $500), and then a reworking of your artist’s statement and biography, essays by a professional art writer, production of a brochure, and other assistance. Kim Thoman, a site member who went through the whole process, has landed shows through Carter at St. Mary’s University of Minnesota, the University of Oregon Cultural Forum, and the Anderson Center for the Arts in Anderson, IN. 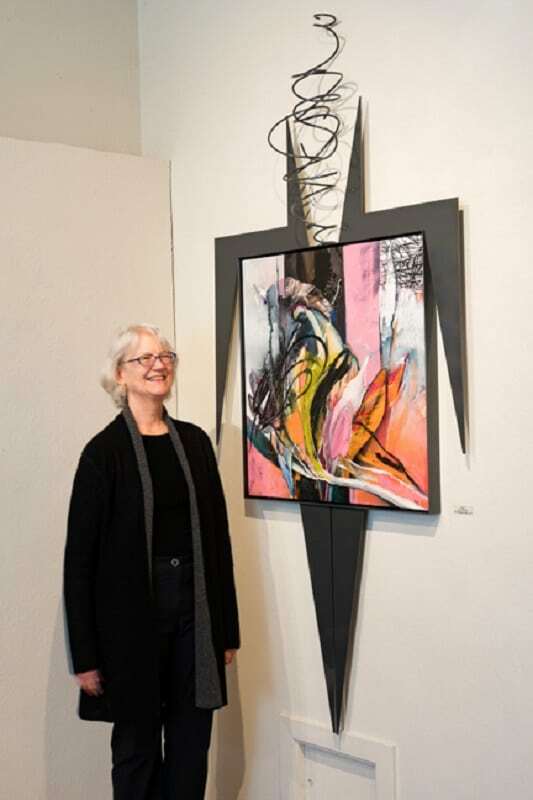 She has a couple more exhibitions on the agenda at the Goddard Center for the Visual and Performing Arts in Ardmore, OK, and the Hardin Center for Cultural Arts in Gadsden, AL. What I heard over and over from artists and curators was, Be persistent without being pushy. And be patient. “I made a good connection with the museum at Loyola University in Chicago and proposed putting something in the lobby,” says Samelson. “They really liked my work but didn’t give me a show for two years!” And “create an authentic network of artists and curators who are loyal and committed to you,” says Paik. You never know where valuable contacts will show up. Jim Condron met a couple of Harvard faculty during his residency at Heliker-Lohatan, and that led to a show at that august institution. When you run into a curator at an opening or a social function, get a card and fire off a “so nice to meet you” note. 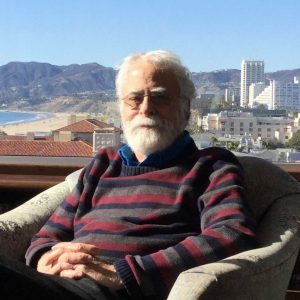 Jamie Hamilton, who recently scored a show at the Torrance Art Museum in Torrance, CA, met the curator at a round table organized by fellow Vasari21 member Virginia Katz. After the discussion, he ran into the curator at a local hang-out, where they exchanged contact info. “The next day I sent him an email saying it was a pleasure meeting him and thanking him for including me at their table. At the bottom of my note was a link to my website. He wrote me back, inviting me down to the museum to discuss a potential project. Nice and informative article! Thanks Ann! 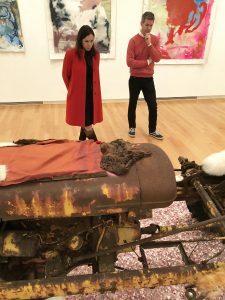 This article was extremely helpful for a mid career artist…thinking about small museums or university galleries for exhibitions. Great advice. Thank you for this Ann. Valuable and interesting information. Not there yet but making my way hopefully in that direction. Thank you for this very helpful article, Ann.